During the 2017 Primary and General Elections, DRNY surveyed polling sites in over a dozen counties in New York State.Take a look at our reports on NYC, Erie and Wyoming County polling sites. 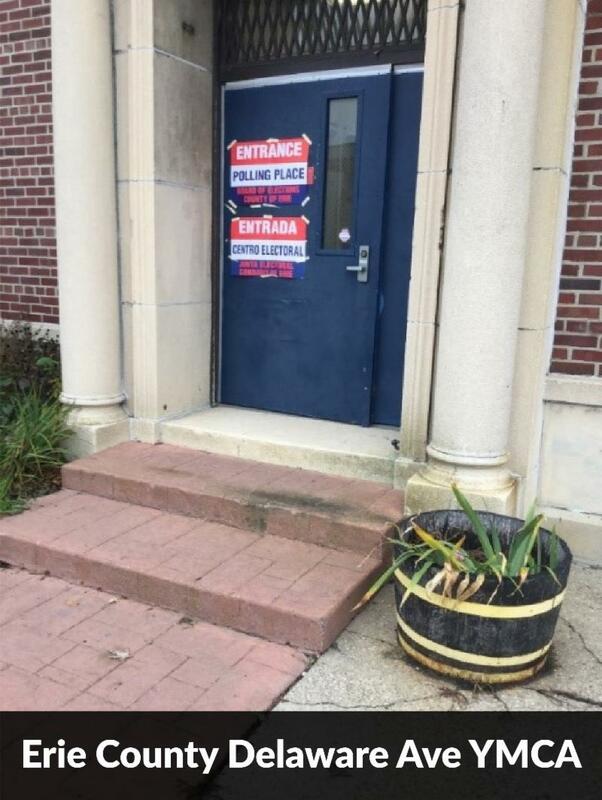 DRNY found a variety of access barriers, including blocked paths to voting booths.Voter privacy was compromised because the screens on the voting machines were clearly visible to other people. In New York City, 68% of the polling places surveyed were inaccessible. Although they have a plan to address accessibility issues, they need to accelerate and enhance their efforts. 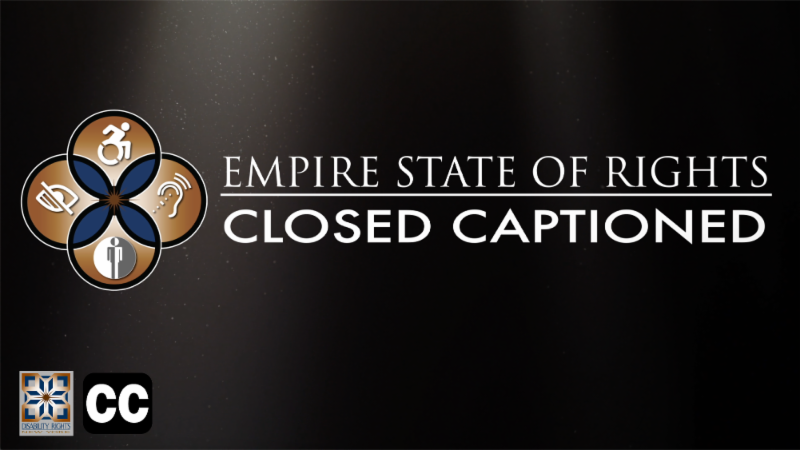 In Erie County, 92% of the polling places surveyed by DRNY were inaccessible. Incredibly, Erie County’s compliance is worse than the previous year when 84% of sites surveyed were inaccessible. If you encountered barriers to voting access, please contact DRNY so we can ensure voting access for all. DRNY participated in the annual Central Park Achilles Race in NYC! 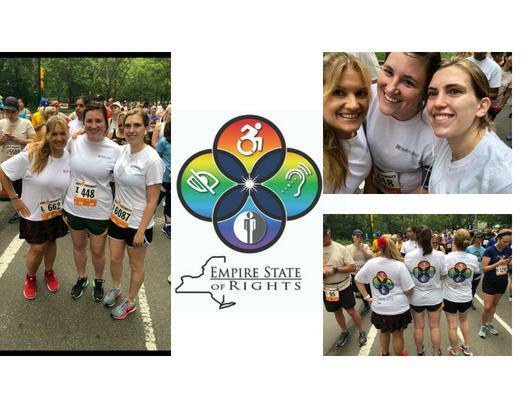 We proudly wore our Empire State of Rights shirts with a vibrant rainbow colored scheme. DRNY is extremely proud of our employees both on the job and in the community. 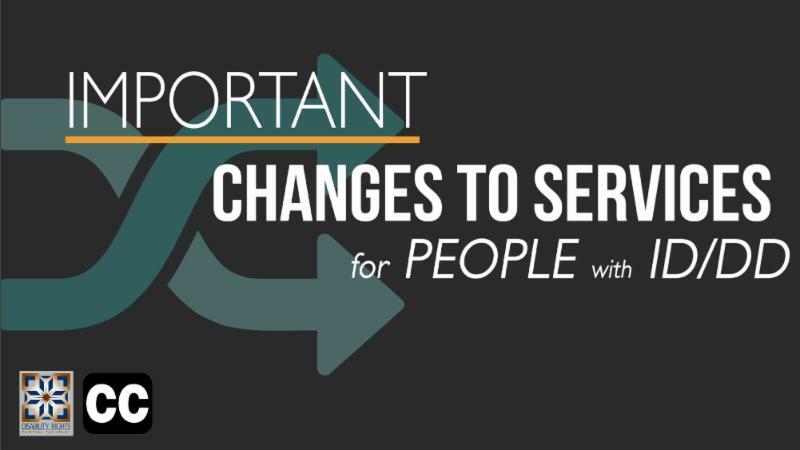 As of July 1, 2018, if you had been receiving services from a Medicaid Service Coordinator (MSC), those services will now be provided by a Care Coordinator. All Care Coordinators will be overseen by one of seven Care Coordination Organizations (CCOs). DRNY is seeking public comment on our priorities. Please send us your feedback before August 31, 2018. 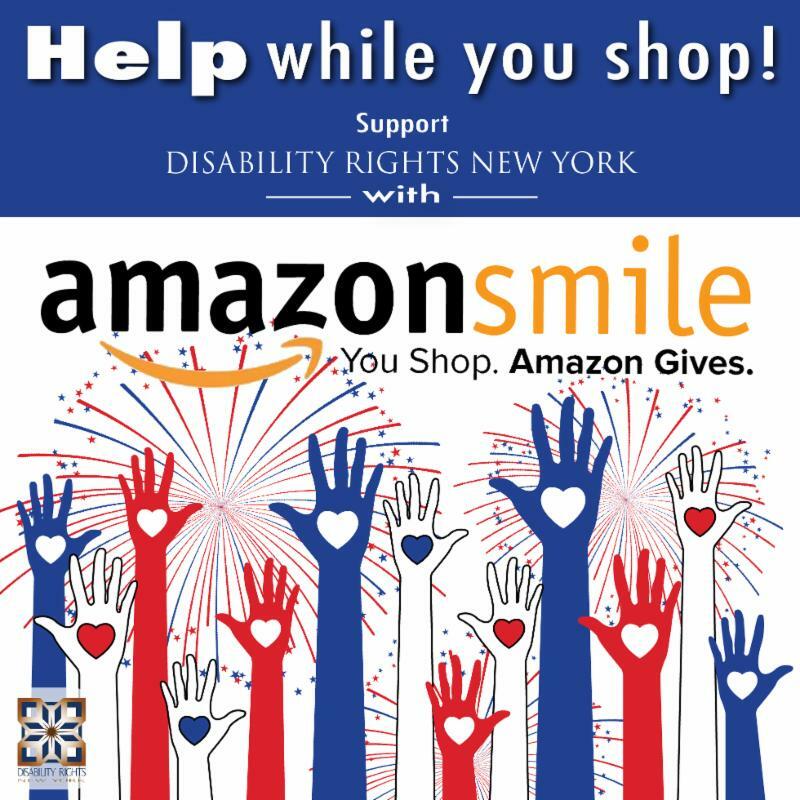 Congratulations to DRNY Advocate Nancy Nowak for receiving an advocacy award from Brooklyn College’s Student Organization For Every Disability United For Progress Club (SOFEDUP)! Nancy has worked with Doreen Brittingham and empowered her to become a strong self-advocate. Doreen is the Treasurer of the SOFEDUP Club at Brooklyn College. She attends Brooklyn College and hopes to be a pre-school teacher. Doreen nominated Nancy in recognition of her hard work and advocacy. Nancy was presented with an advocacy award at the Leadership Awards Dinner for the group’s 50 th Anniversary. Congrats are in order for our client Stephen Piorkowski. 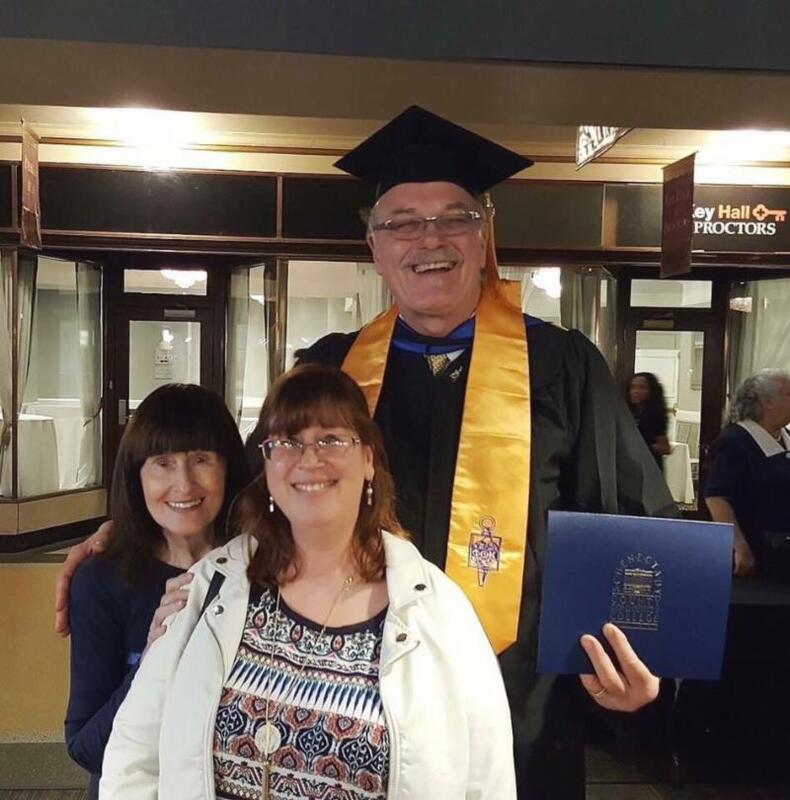 Stephen decided he wanted to go to college to become a disability advocate. He applied for ACCES-VR support and was told he qualified. However, when the tuition bill was sent to the state for payment, it was arbitrarily denied. DRNY appealed this decision and we were ultimately successful in obtaining a favorable decision for Stephen. ﻿He is now entitled to full reimbursement of the costs for his educational expenses. 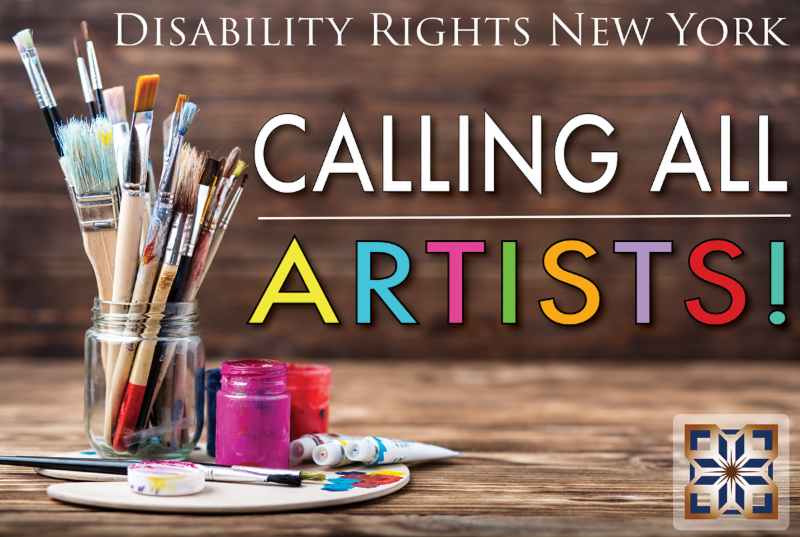 Do you know someone with a passion for advocating for people with disabilities? DRNY is growing and we encourage you to share the news far and wide. 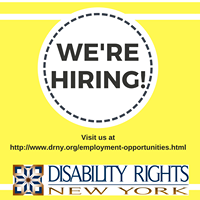 DRNY is currently seeking attorneys, advocates, interns, and more. Please refer them to DRNY’s employment opportunities page for our open positions. 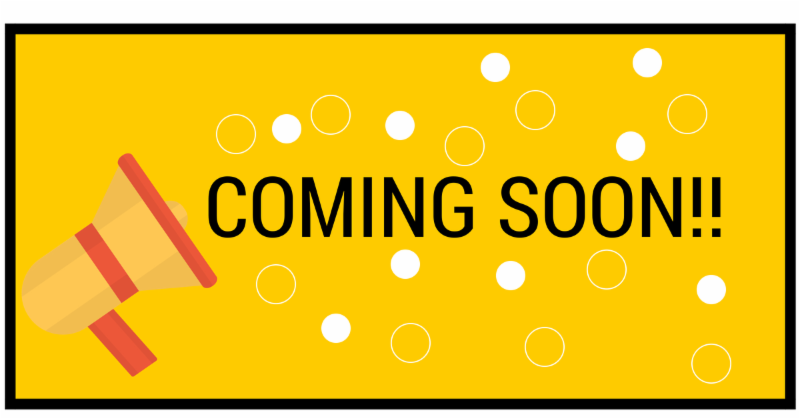 DRNY will soon be broadcasting a weekly podcast! We will be discussing important issues that DRNY is advocating for and addressing questions about who we are and what we do. If you have an idea for a topic let us know! Make sure you visit our YouTube Channel and subscribe so you won't miss it!